The Boettchers, like other titanic Colorado business families, funneled their hard-won wealth into a family foundation. Their foundation is best known for providing more than 2,400 promising high school students full-ride scholarships to Colorado colleges and universities since 1952. That investment has now come full circle. 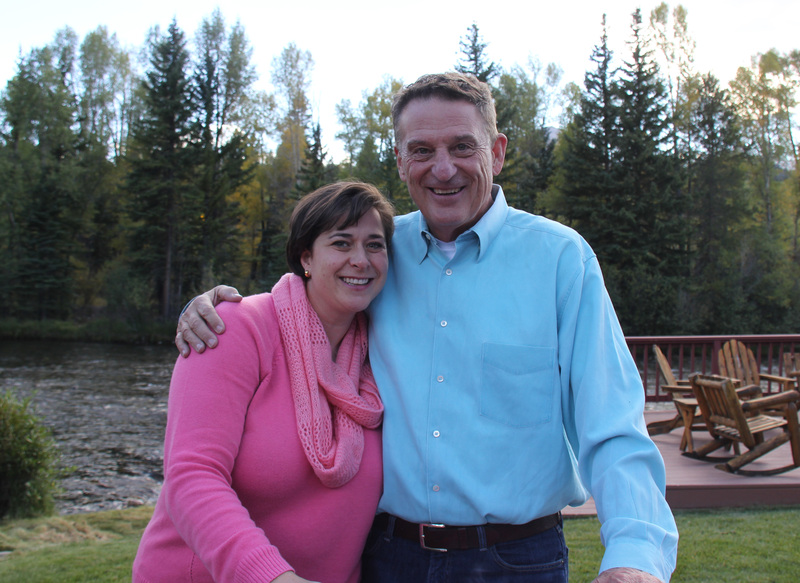 Katie Kramer, one of those Boettcher scholars, will succeed Tim Schultz as the foundation’s executive director and president.